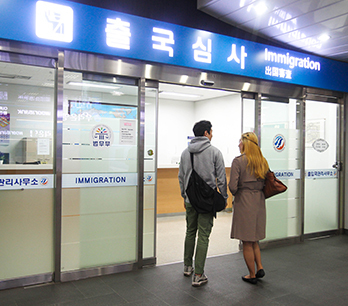 Visitors leaving Korea can conveniently take care of airline check-in and departure procedures from downtown Seoul. 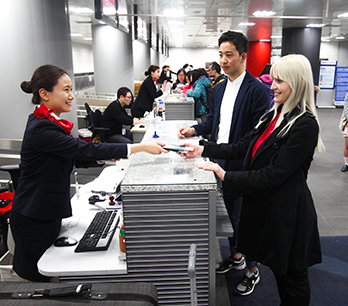 Check-in services are offered at Seoul Station City Airport Terminal located within Seoul Station (Seoul Subway Line 1, 4, Gyeongui-Jungang Line, Airport Railroad) and at City Airport, Logis & Travel, Korea (CALT), located near Samseong Station (Seoul Subway Line 2). 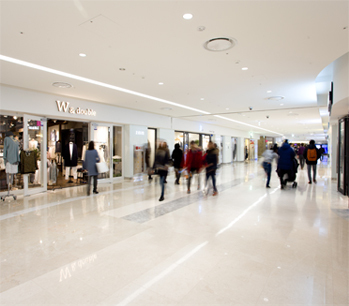 Instead of lugging around heavy bags, visitors can check-in early at the airport terminals in downtown Seoul, leaving extra time for sightseeing or last minute shopping. 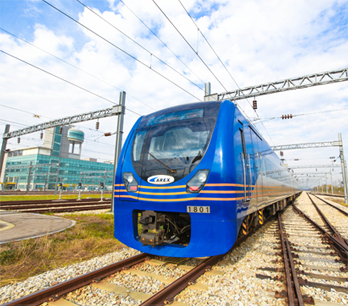 Moreover, both terminals are directly serviced by the Airport Express (AREX) trains or airport limousine buses, providing easy transportation to Incheon International Airport. 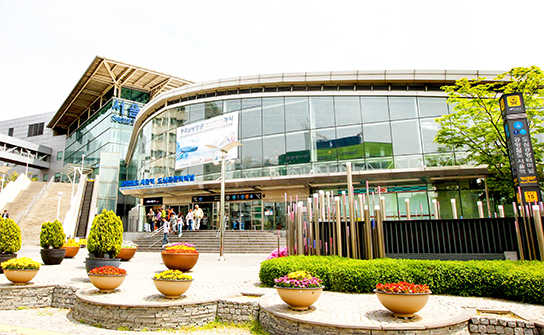 Seoul Station City Airport Terminal provides early check-in services for international passengers of Korean Air, Asiana Airlines, Jeju Air, T’way Air, and Eastar Jet departing from Incheon International Airport. 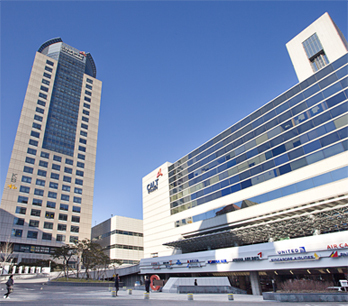 After completing the check-in process, travelers can visit major tourist sites around Seoul Station, such as Gwanghwamun Gate, Namdaemun Market, and Myeong-dong before heading off to the airport. After taking a last minute tour in Seoul, visitors can take the AREX from Seoul Station and conveniently arrive at Incheon International Airport’s Departure Passenger Terminal 3F. Visitors can follow the guide below to take AREX from Seoul Station to Incheon International Airport. 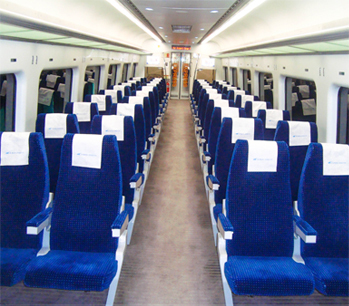 - Ticket purchase: Express train ticket booth, automatic ticket vending machine Airline discounts are not applicable to tickets purchased from vending machines. 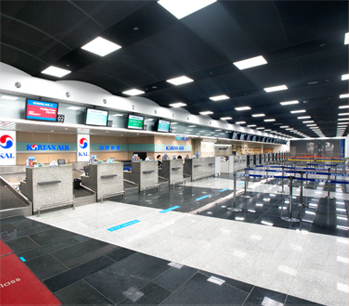 Check-in services, such as seat assignment and baggage check, are available for passengers with international flights departing from Incheon International Airport. Baggage allowance: May vary by airline, route, or seating, so please check with your airline before departure. Intervals: 30-40 minCheck-in procedure not required to use Airport Railroad. 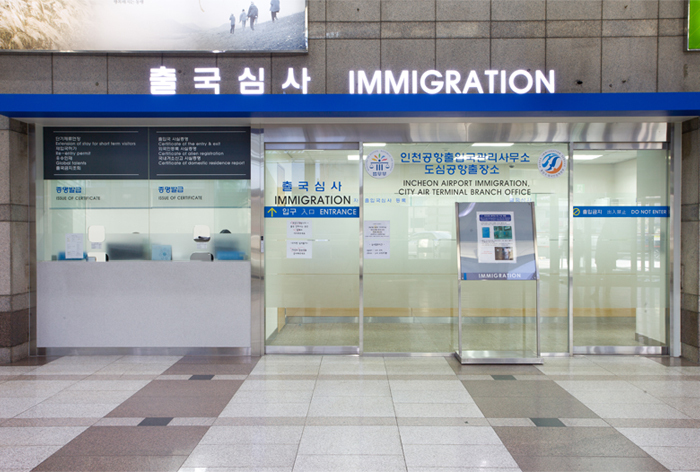 Passengers who have completed departure procedures at Seoul Station City Airport Terminal may proceed directly to the security check using the designated entrance for diplomats and flight attendants on the third floor of Incheon International Airport. At Terminal 1, passengers can also freely use the electric cars and connected elevator to reach the departure area. CALT (City Airport, Logis & Travel, Korea) provides one-stop airport services for international flight passengers departing from Korea on Korean Air, Asiana Airlines, United Airlines, Air France, Singapore Airlines, Qatar Airlines, and more. Departure procedures are easy and convenient, and airport limousine buses provide direct transportation to Incheon International Airport. 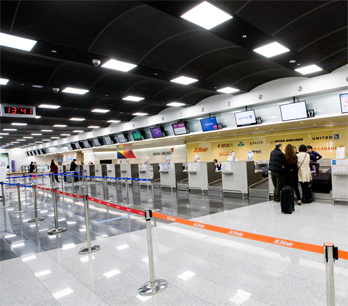 Passengers who have completed check-in can bypass the heavy foot traffic on the ground floor of the airport by using the designated entrance of the airport’s Departure Passenger Terminal 3F. Visitors using airlines within CALT can follow the guide below to get to Incheon International Airport. Baggage allowance: May vary by airline, route, or seating, so please check with your airline prior to departure. Checked luggage can be claimed at the airport of your destination, not at Incheon International Airport. 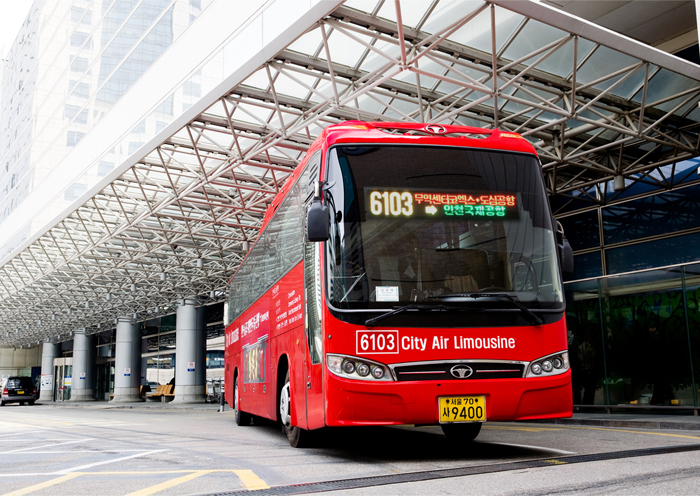 Intervals: 10-25 minAirport limousine buses may be used by all passengers, including those not using check-in services at City Airport. Passengers who have completed departure procedures at City Airport may proceed directly to the security checkpoint using the designated entrance for diplomats and flight crews on the third floor of Incheon International Airport Terminal 1 and Terminal 2. This page was last updated on May 25, 2018, and therefore information may differ from what is presented here.